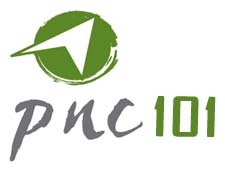 Join us for our next PNC 101. Whether you are new or have attended for years...this is a great way to get more information about PNC. You’ll have dinner with the Pastoral staff and ministry leaders. Afterwards, Pastor Dave will go over the mission and vision of PNC, foundational beliefs, ways to connect and answer any question you may have. If you are interested in joining the team in membership, this class is a pre-requisite. Sign up below to help us plan for dinner and childcare.